Download this map of the gallery here. 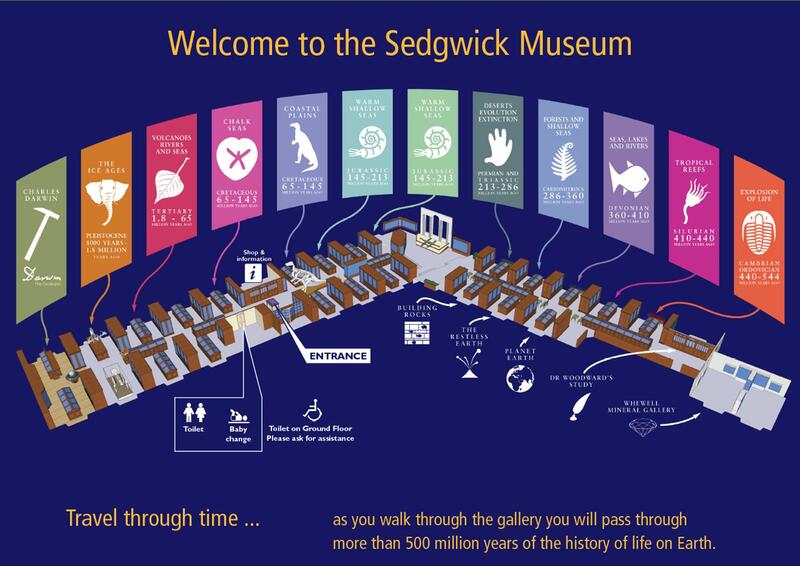 Gallery Plans are available to pick up in the entrance area of the Museum or from the information point in the Museum shop. Leaflets describing highlights of the galleries are available throughout the Museum.